Unai Emery has provided a worrying update about the fitness of Granit Xhaka and Laurent Koscielny. 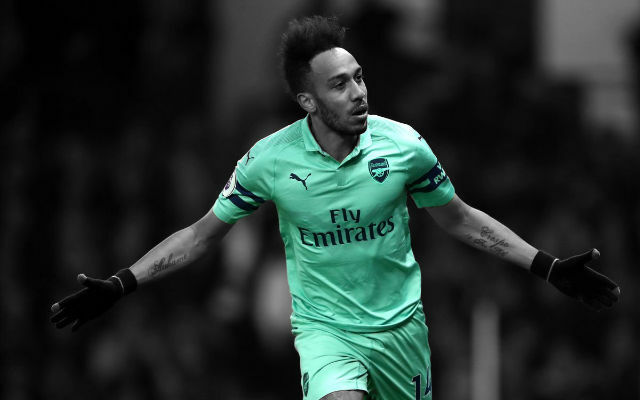 It was one of the most disappointing moments of the season for Arsenal when they went down 1-0 to Everton on Sunday afternoon. The Gunners needed a win to cement their place in the top-four of the Premier League but Phil Jagielka’s goal was enough for the Toffees. 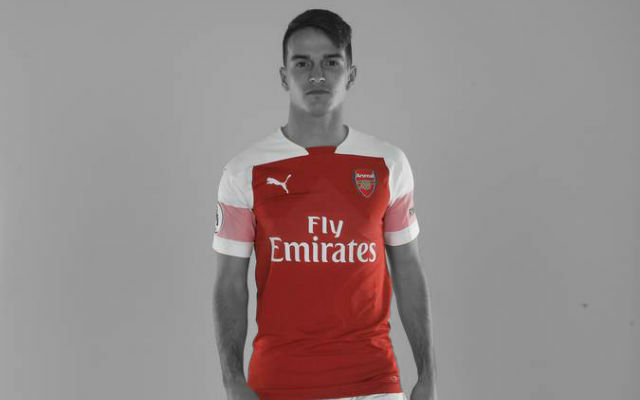 Emery was without a couple of key players including Laurent Koscielny and Granit Xhaka, something which the Gunners head coach commented on. 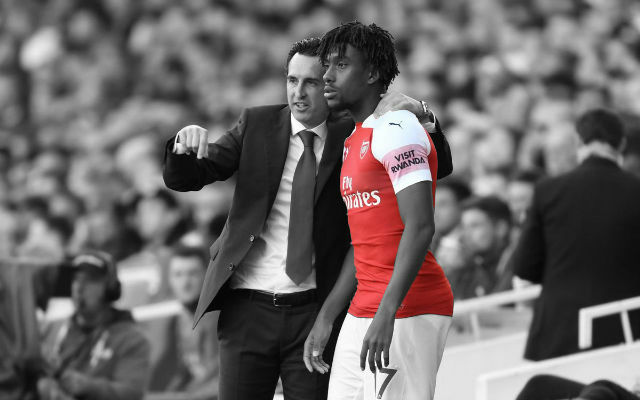 “Maybe Laurent could’ve come back to play today but yesterday we knew it wasn’t possible,” Emery said ahead of Thursday’s Europa League quarter-final with Napoli. “I want to be positive for Thursday but it depends how he’s progressing. 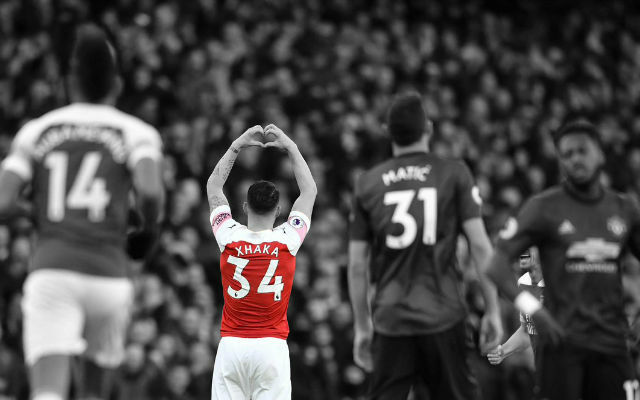 Xhaka is the same. They are doubts for Thursday. We have players and we know we can produce the performance with all the players. Granit Xhaka and Laurent Koscielny were both missed on Sunday afternoon. 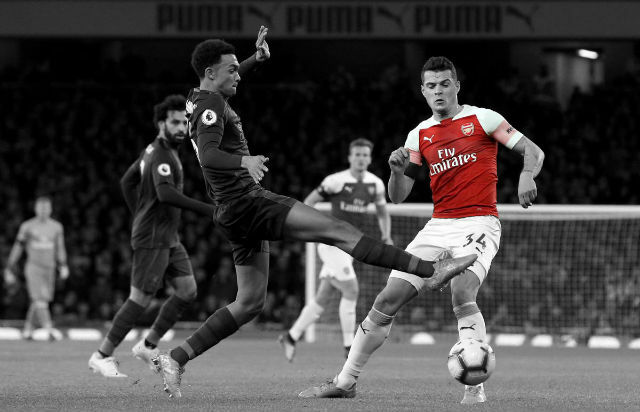 The loss of Xhaka’s passing in midfield was especially felt with Arsenal really struggling in that area. Let’s hope that both players are back in time for Thursday’s match.